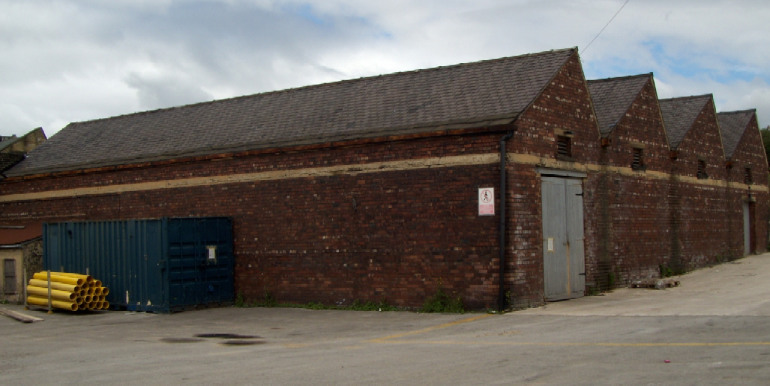 The Whetley Mills Complex is situated on Thornton Road, approximately 1/2 mile west of Bradford City Centre. Thornton Road provides access from the City Centre to Bradford Outer Ring Road, which ultimately connects with the M606 motorway at Staygate Roundabout. The surrounding area is predominantly industrial in nature. 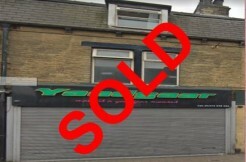 Unit 51 benefits from good main road frontage, adjacent to Thornton Road. 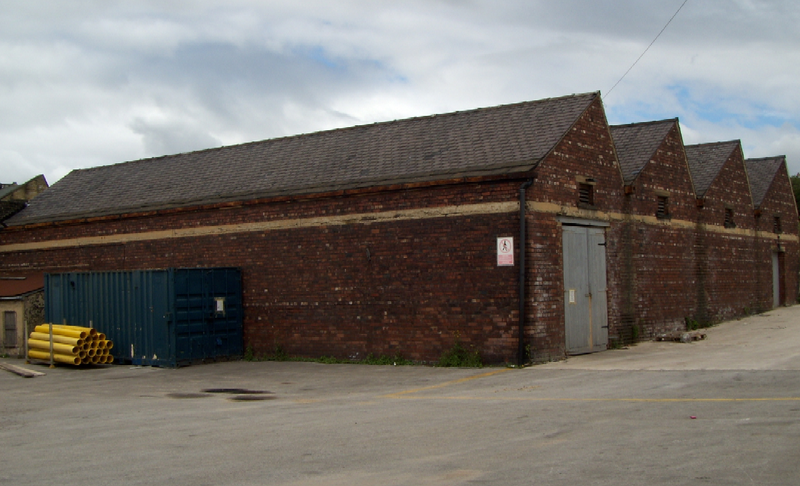 The property forms part of the Whetley Mills Complex with access from Thornton Road. 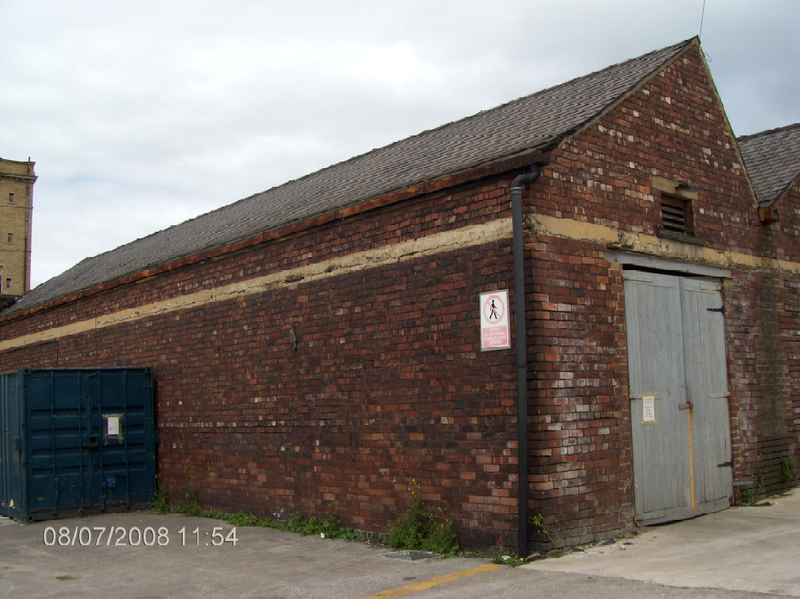 It comprises a single story industrial building of brick construction. 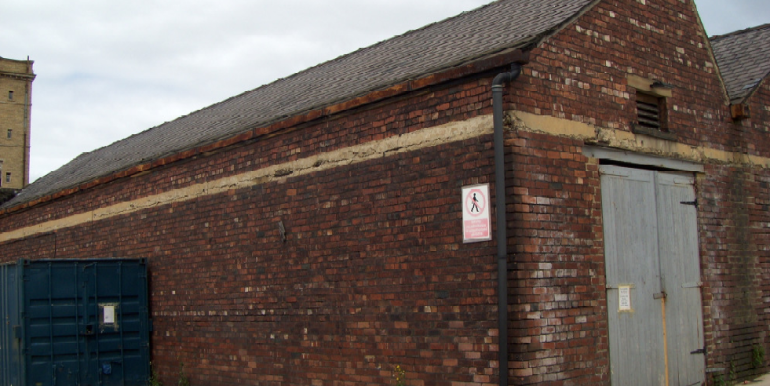 The building benefits from fluorescent lighting installation, internal works toilets. 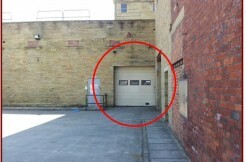 The unit has a substantial tar macadam shared yard area. The property has a total gross internal floor area of 464.51 sq. m (5000 sq. ft.). The Uniform Business Rate for 2007/2008 is 44.4 pence. Due to transitional relief provisions, the rates payable may have no relation to the rateable value. Interested parties are advised to check with the Local Rating Authority as to the current rates liability. 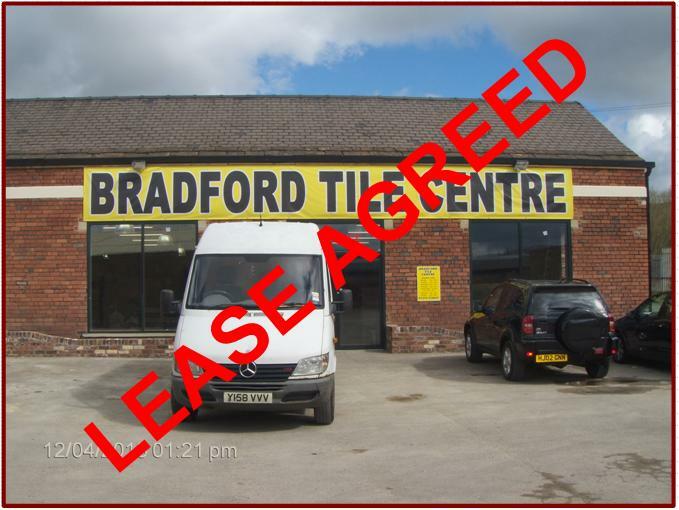 The property is offered to let on a new full repairing and insuring lease for a minimum term of 1 year. 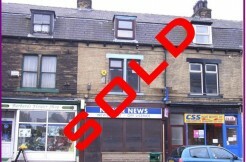 £12,550 per annum exclusive for the property as it stands.